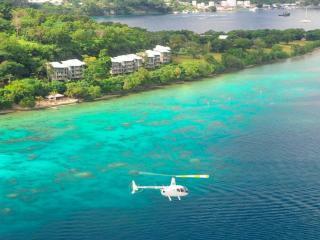 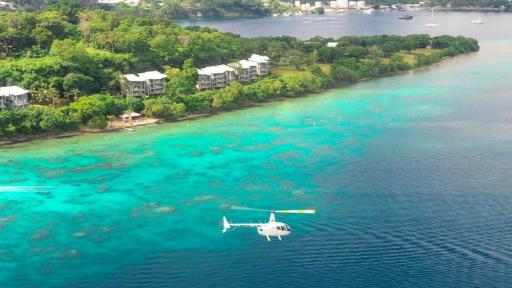 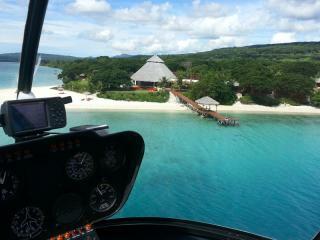 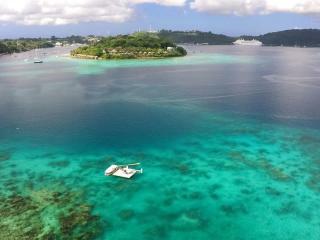 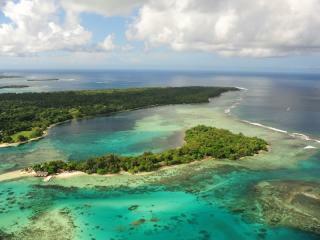 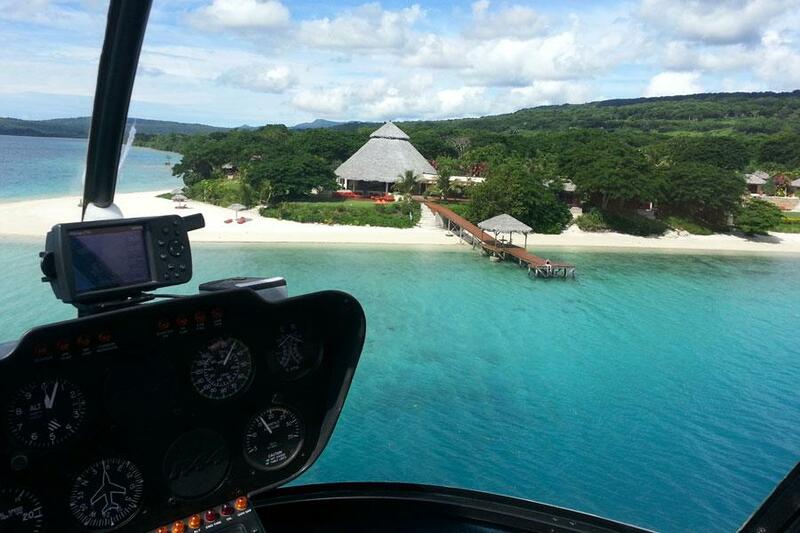 There is no better way to see Port Vila and the surround areas of Efate than on a scenic flight with Vanuatu Helicopters. 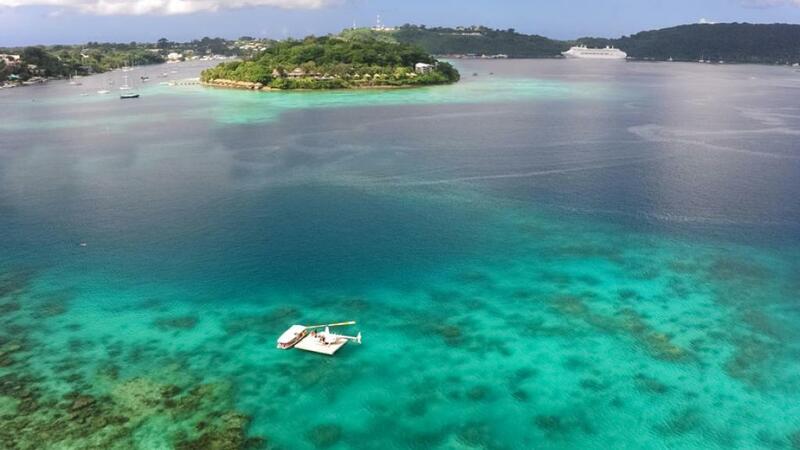 The Taste of Vila 7 minute scenic helicopter flight is a great way to see Port Vila from above and see a glimpse of the stunning coral reefs in the harbours near by plus a number of the Port Vila resorts. 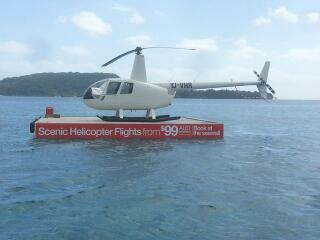 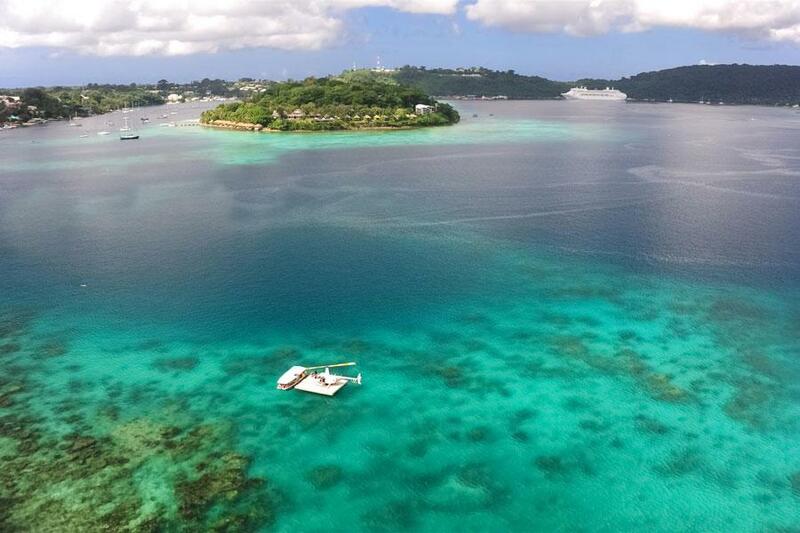 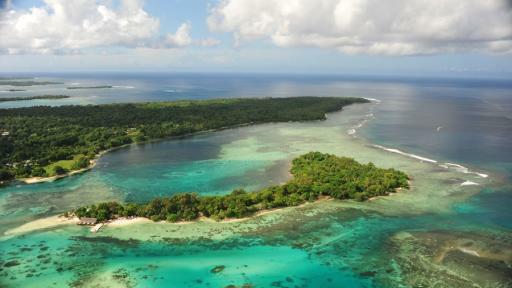 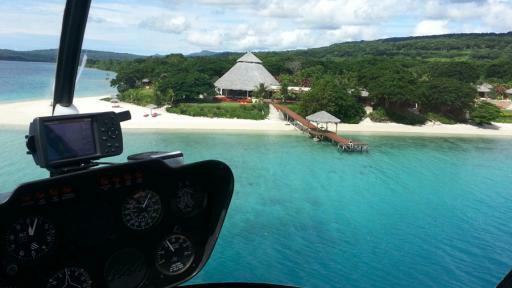 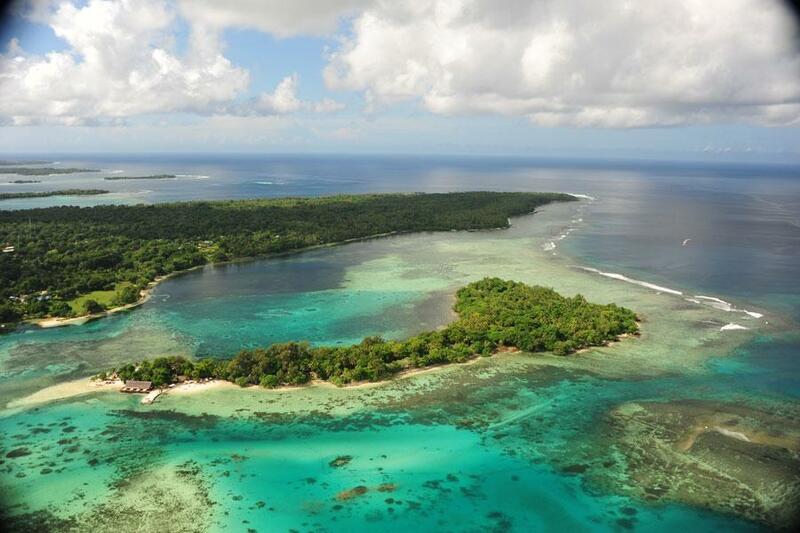 All scenic flights depart on demand daily during daylight hours from down town Port Vila so while on your next Vanuatu holiday in Port Vila why not consider a helicopter scenic flight with Vanuatu Helicopters. 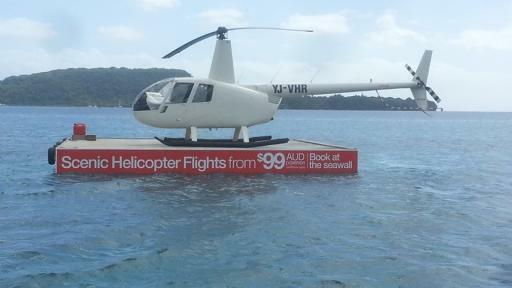 Flights depart on demand, please advise preferred flight time at the time of booking. Flights do not operate on Christmas Day, Boxing Day, New Year's Day or Good Friday.